Books and reading have always defined my personality. I was that nerdy kid who would scan my friends’ bookshelves when we were meant to be playing, itching to read new titles and get lost in the story. After grad school, my friends and I started a “Books and Beer” book club, meeting at bars in the hopes of meeting guys who also loved to read. 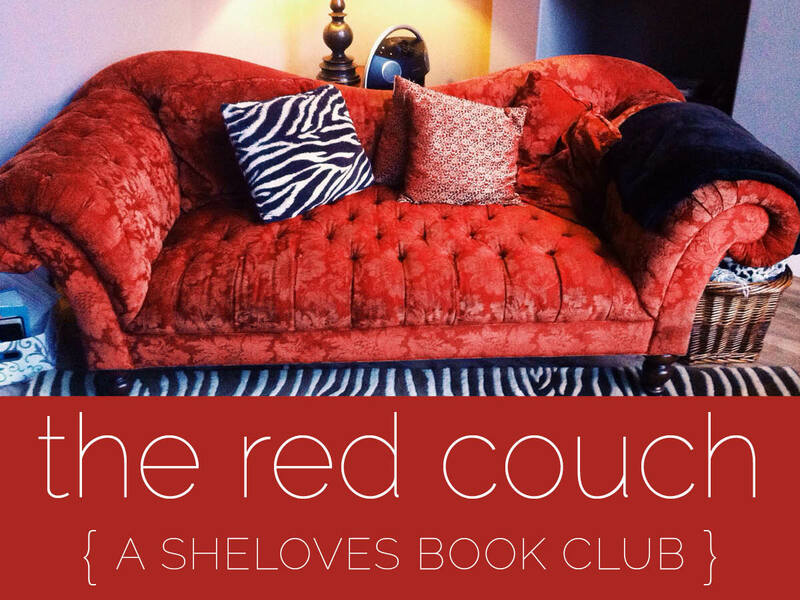 And now, I edit and curate The Red Couch Book Club and am always on the lookout for books that would benefit our community. Yes, books are and always will be part of what makes me happy, what connects me to the world, and what expands my worldview. 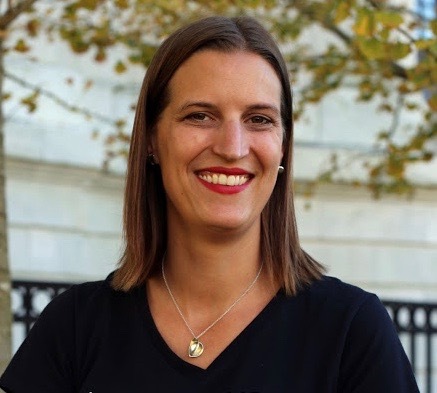 I’ve followed Anne Bogel’s blog, Modern Mrs. Darcy for years and love her book recommendations. Honestly, our tastes are quite different and I only read a handful of her picks but I appreciate the way she talks and writes about books. I’ve been looking forward to her collection of essays, I’d Rather Be Reading since she alluded to it after the publication of her first book about personality types. This collection of anecdotes about the reading life (essays is a bit of a stretch) is cute and relatable. I’ve had stacks of books come in at the library at once; I’ve wondered how I’ll have time in this life to read all the books I want to; On tough days, I’ve often wished for a quiet cabin alone with a stack of books. Each chapter served as a great introduction to readerly problems but I wish Bogel had continued. Rather than listing all the problems of bookshelf organization or remembering all the books that shaped her life (several times, in several chapters), I wish she had kept the thoughts going and linked those observations to a broader takeaway. It would have taken those anecdotes and turned them into actual, timeless essays. I finished this book with the realization that I actually wouldn’t rather be reading. Instead of connecting with the plights of loving to read, I was confronted with all the ways one can miss out on life because of reading. It compelled me to step back and recognize that for me in this phase of life, reading is an essential tool but it’s not a way of life. I love reading because it helps me understand and connect with the world around me but unless I’m actively engaging in that world, reading falls a bit flat. If you’re looking for a sweet gift book, this is a great option. If you’re looking for essays on reading, might I suggest finding a collection by your favorite author? What about you? Would you rather be reading? How do you balance a love of books with real-life experiences? I received this book free from the publisher via Baker Books Bloggers in exchange for my honest opinion. Disclosure: Amazon Affiliate links included in this post. If you click through to Amazon, any purchase you make supports this site.